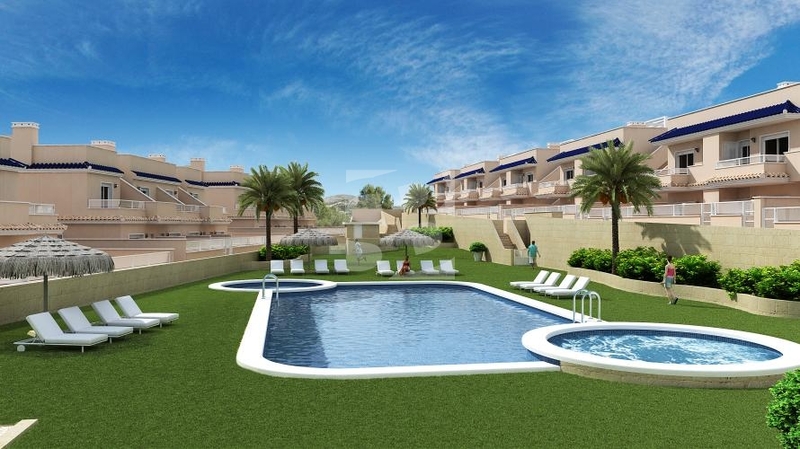 PUNTA PRIMA-LOS ALTOS.-Brand NEW WORK private, residential housing upstairs duplex with terrace or garden level, 2 bedrooms, 2 bathrooms, communal pool. Area with all amenities and walking distance to the beach. 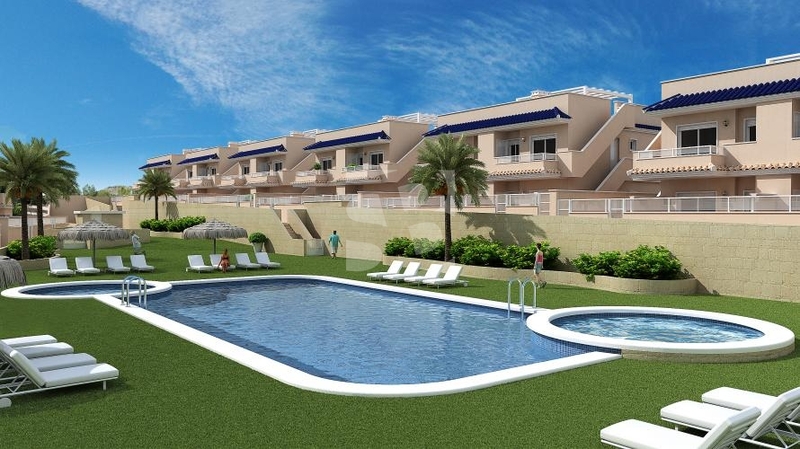 PUNTA PRIMA-LOS ALTOS.-Brand NEW , private residential housing where you can choose between top/ground floor bungalow with terrace or garden level, 2 bedrooms, 2 bathrooms, communal pool. 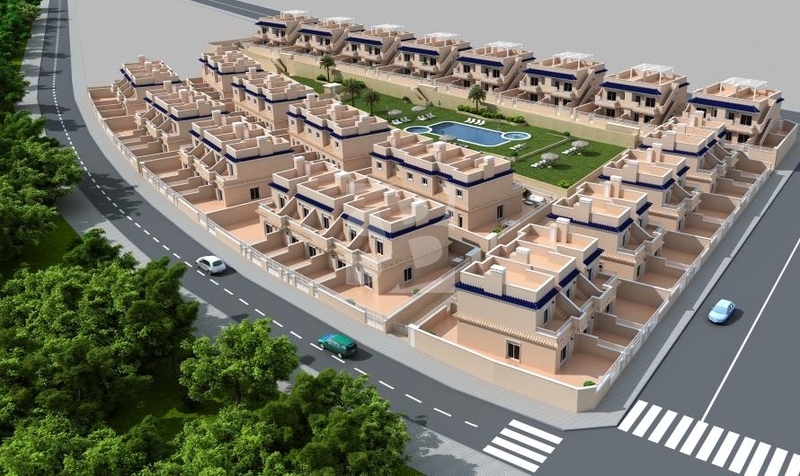 Area with all amenities and walking distance to the beach.